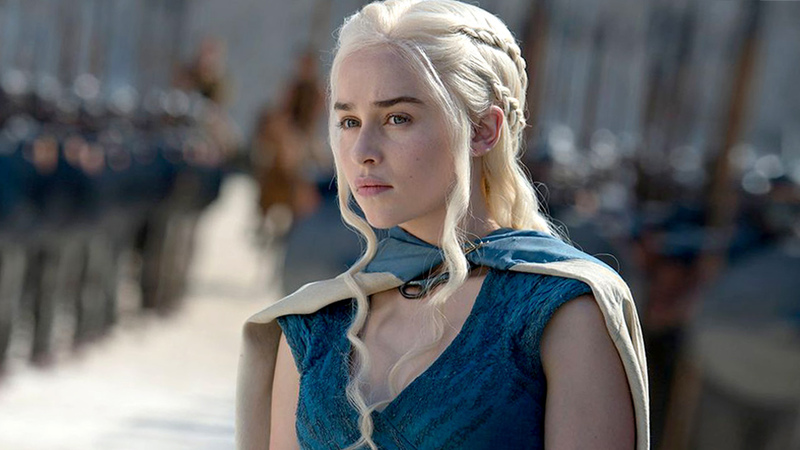 Did You Know That You Can Actually Go on a "Game of Thrones" Tour? Here's how you can experience the world of Westeros! 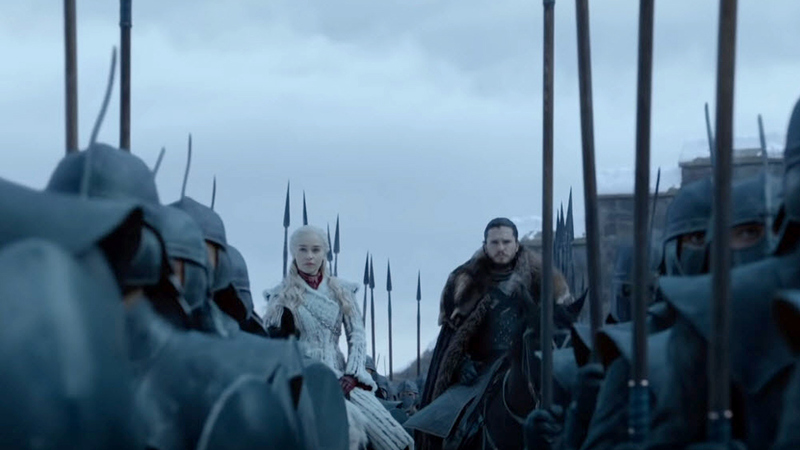 Given the looming end of Game of Thrones, we're sure it's leaving half the world with a massive, empty, Westeros-shaped hole in their hearts—but fret not, because there’s actually a way to re-live the magic even after GoT comes to a close with its final season. 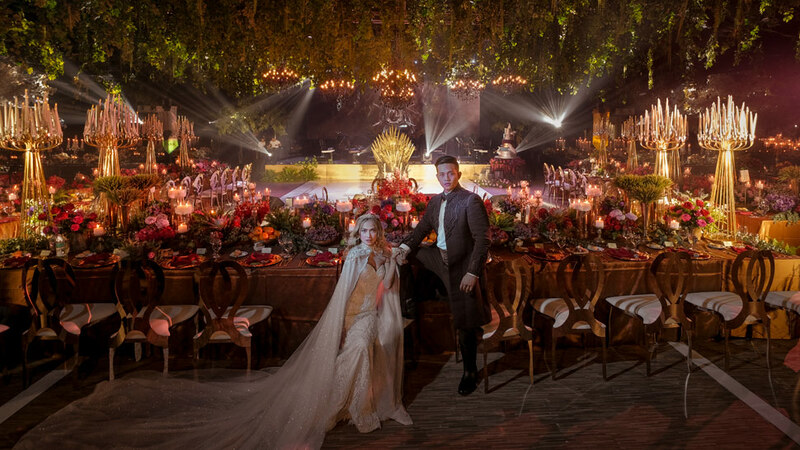 We’re talking about experiencing its fantastical world first-hand, with an array of tours and activities featuring the show’s most iconic shoot locations! 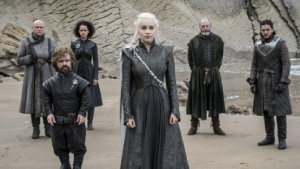 Travel booking platform Klook is offering a one-of-a-kind adventure, wherein die-hard Game of Thrones fans are promised an in-depth look at the “world heritage sites, major tourist attractions, and small towns around Dubrovnik, Spain, and Northern Iceland”—where most of the series was filmed, if you didn't already know. Find out more about the tours below! Tours in Dubrovnik include the Game of Thrones Filming Locations Tour, where fans can walk through the halls of Lovrijenac Fortress, the Trsteno Arboretume, and the Lokrum Island. 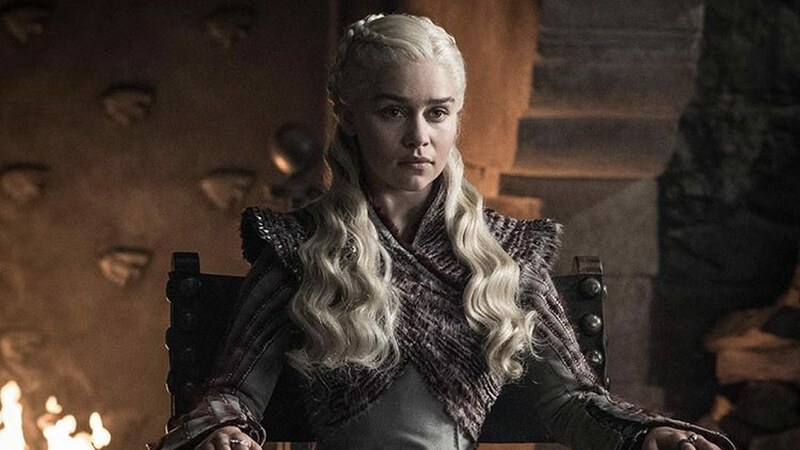 There’s also the Cruise and Walking Tour for Daenerys Targaryen fans who’ve always dreamed of embarking on a journey on her ship, out into the Adriatic Sea. Free Dragon blood cocktail included. 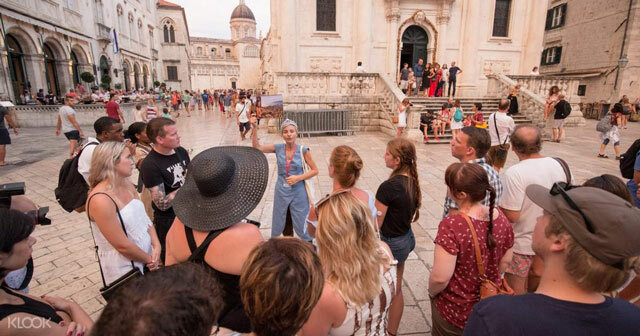 For GoT nerds dedicated to unearthing the show's many secrets, you can try the Legends Evening Walking Tour, set around Dubrovnik’s less frequented alleyways, where a tour guide will reveal all the insights and confidential on-set knowledge you’ve been dying to get your hands on. 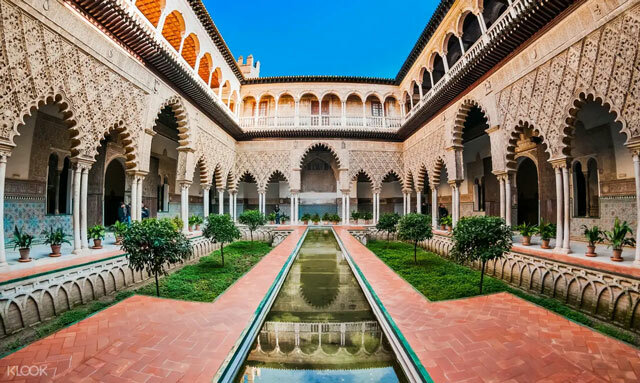 Fans can also take the Cathedral, Alcazar, and Giralda Guided Tour for a glimpse at the kingdom of Dorne and a visit to the House of Martell. A trip to Northern Iceland, on the other hand, will grant you an access to the The Lake Myvtan Hike and Bath Tour. 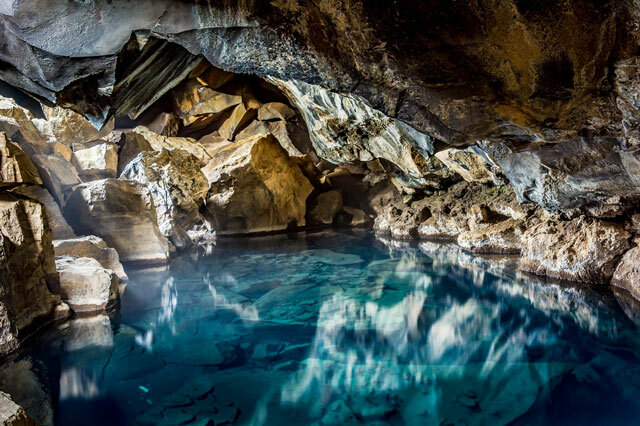 Visit the Grjotagja Rift and be reminded of Jon Snow and Ygritte's intimate rendezvous. 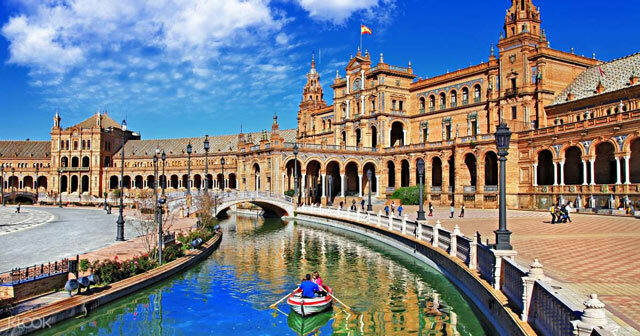 Don't miss this chance and book your Game of Thrones tour via Klook now! 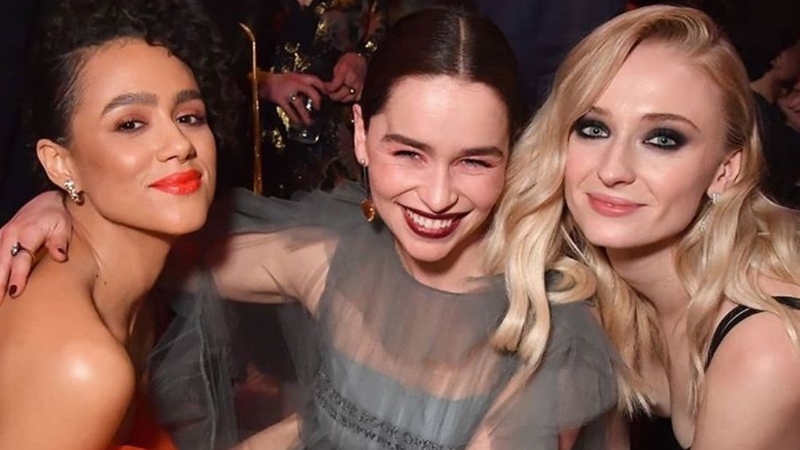 Emilia Clarke Underwent Brain Surgeries While Filming "Game of Thrones"